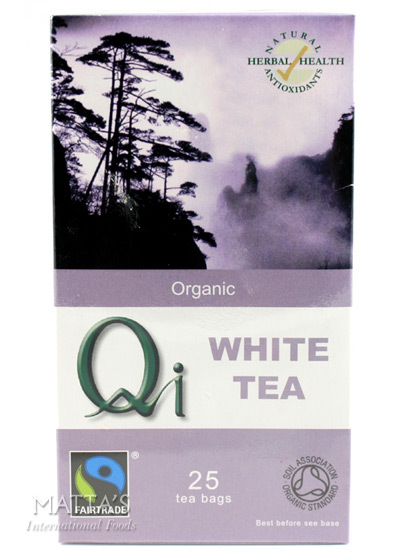 Qi Organic White Tea is rich in antioxidants and more delicate and mellow than green tea. Carefully selected young leaves harvested on the highest slopes of the Huang San gardens are gently sun dried to give a delicate sweetness. 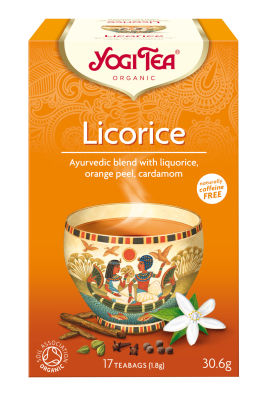 All Qi Organic tea is bought under the Fairtrade terms. 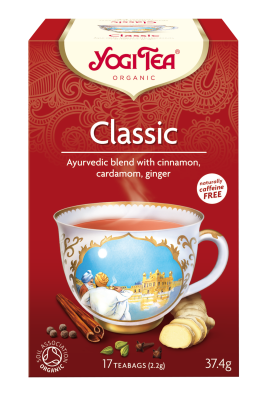 The additional Fairtrade Premium has contributed to the economic development of the 10 remote mountain villages which supply our teas. 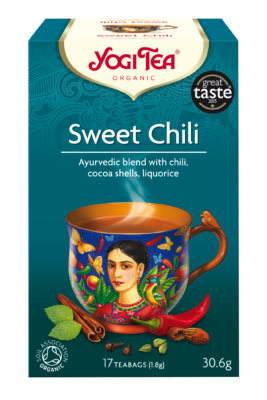 The Fairtrade programme has provided training and technical support, and promotes human rights, democratic participation and environmental protection. 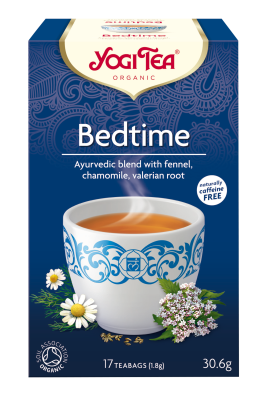 Be the first to review “Organic White Tea” Click here to cancel reply.